In a case related to FIF, the NIA has filed a charge-sheet against three accused persons. New Delhi: Investigation by the National Investigation Agency (NIA) has established that chief of Falah-i-Insaniyat Foundation (FIF) Hafiz Mohammad Saeed along with his deputy Shahid Mahmood hatched a conspiracy in 2012 to create sleeper cells and logistic base in Delhi and Haryana under the garb of religious work e.g; construction of mosque, madrassa education and financial assistance for marriage of poor Muslim girls. In a case related to FIF, the NIA has filed a charge-sheet against three accused persons; Mohammad Salman of Delhi, Mohammad Salim aka Mama of Kuchaman City, Nagaur, Rajasthan and Mohammad Kamran (absconding), native of Pakistan. 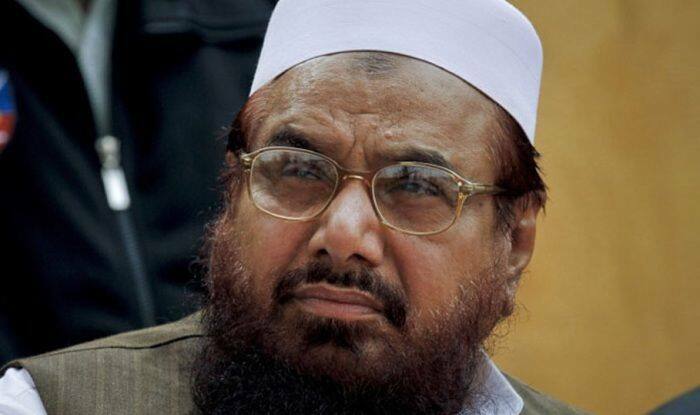 Saeed’s deputy Shahid Mahmood reportedly tasked his associate, Kamran, for re-routing funds from Pakistan to Dubai and further to India through hawala channels. Kamran was further tasked to identify religious-minded Indian Muslims who could be given this fund in the name of construction of a mosque, education in madrassa, marriage of Muslims girls and medical assistance etc. to create its bases. During this preparatory work, the targets were intended to be used for creating sleeper cells/hideouts. Accordingly, Kamran identified a few Indians in Dubai, including one Salman, for this purpose. He started transferring a large amount of funds (through hawala) in the name of religious work. Salman had received huge funds from Mohammad Kamran from Dubai in this connection.